Patrick D. Campbell is the retired senior vice president and chief financial officer of 3M Company, a diversified global technology company. 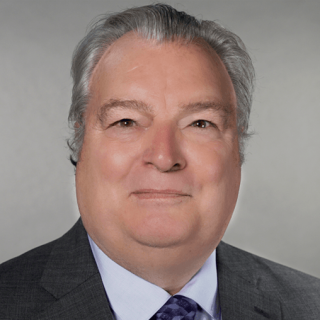 Before joining 3M, Mr. Campbell was vice president of international and Europe for General Motors Corporation, an automotive manufacturer, where he served in various finance functions during his 25 years with the company. Mr. Campbell serves as a member of the Board of Directors for Stanley Black & Decker, Inc., a manufacturer and marketer of hand and power tools, SPX FLOW, Inc, a manufacturer of specialty fluid components and solutions, and Herc Holdings Inc., an international provider of equipment rental and services.